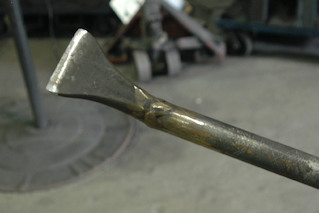 At Solmet Technologies, we can blacksmith professional quality, hand-forged tools to your exact specifications. 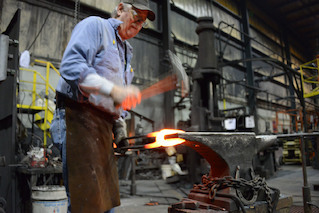 Our talented blacksmiths have years of experience handcrafting custom tools for a variety of industries, approaching each job with accuracy and precision. Whether you already have a design in mind, have a list of custom specifications or have a rough sketch of what you’re looking for, our blacksmiths will work with you to create the tools you need. 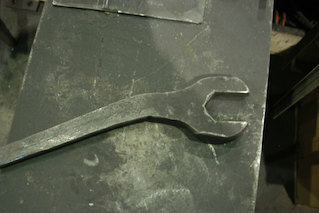 Interested in our industrial blacksmithing services? Request a quote using the form below or give us a call at 330-455-4328 to get started! 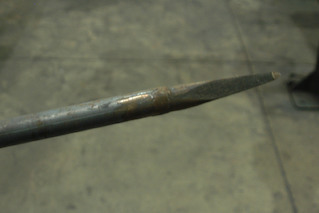 At Solmet Technologies, we can blacksmith professional quality, hand-forged tools to your exact specifications.